You can “google” the word if you want to know what the word means. These are stone or rocks being compiled or grouped together to form a certain structure. They are mostly made by men on top of mountains or hills or in a certain part of a trail. The cairns could be seen as a pile of stones and rocks or simply some formations of rocks or stones. In the history of making cairns, there are so many meanings and purposes why people would make these structures. From one continent to another, their purposes are varied. Some are simply markers to signify that you are at the peak of the mountain/hill. Some would point to a certain direction; some would symbolize as a mark of honor to somebody; or some would simply wish good luck for one’s trip or hike in the mountains. I am not sure if we practice on making cairns in our country. In my peak bagging activities last year, I haven’t seen any cairns on the peaks of the mountains that I visited. 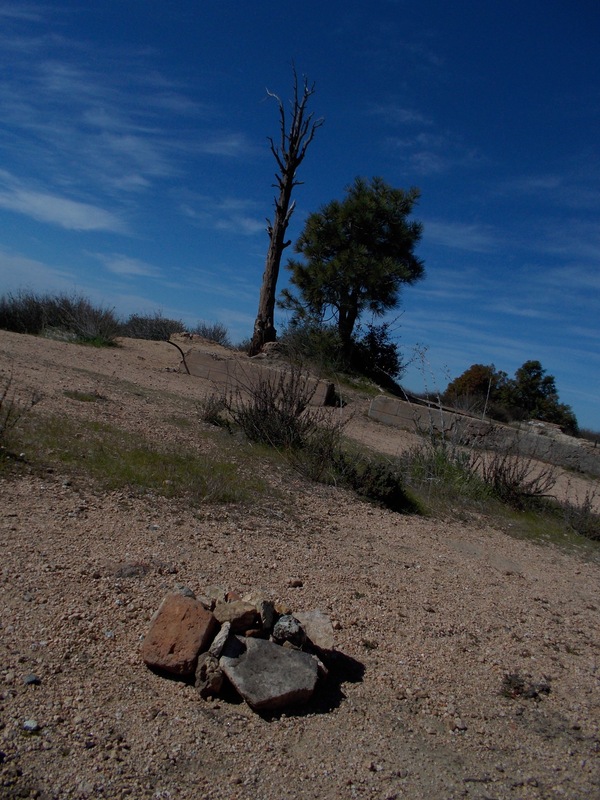 I think I might as well start the said practice of making cairns on the peak that I bagged or visited. Well, it takes some extra effort to collect such stones or rocks within the area of the peak of the mountain but the effort is worth if the purpose is well meant and comes from the heart. So, I’ve started making some cairns on the peaks of hills and mountains that I’ve visited for the past days and weeks. These cairns had been dedicated to special friends in the ultra running community to wish them good luck in their present condition. Miguel De Alba is supposed to join the 2013 BDM 160 Ultra last January but due to an accident during the “test run” last December, he is now recuperating from a broken bone in his right leg. 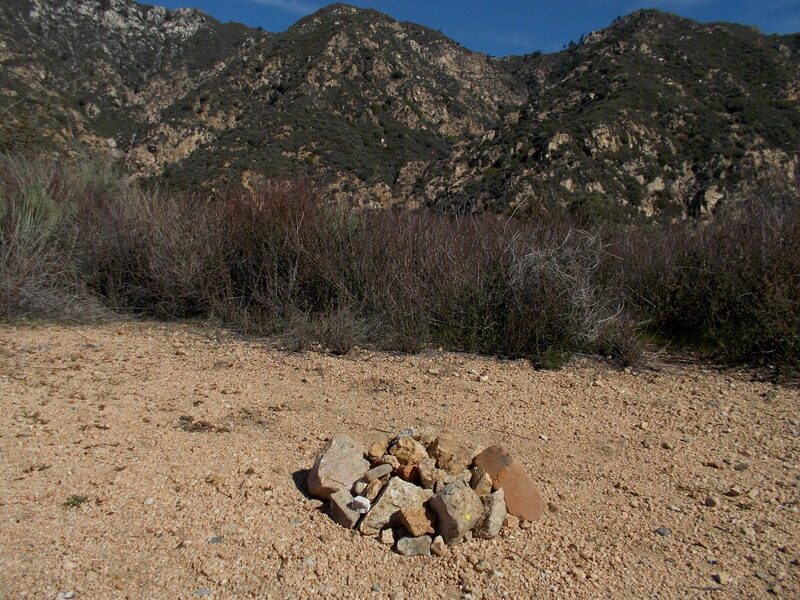 I have dedicated the cairns that I’ve made in one of the peaks of the Verdugo Mountains in Glendale, California and at the peak of Mt Lukens in Arcadia, California. 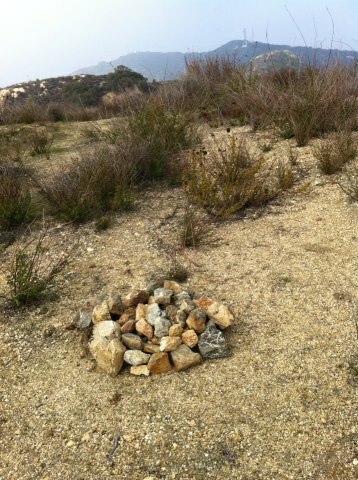 In my visit to the Echo Mountain in Pasadena, California, I made a cairn for my good friend, Andre Blumberg of Hongkong, as a symbol of appreciation to the selfless support to my elite ultra runners for their participation to the Vibram Hongkong 100K Trail Run for the past two years. It is also my way of wishing him good luck for his participation in the 2013 Ultra Running Grand Slam in the United States. If ever you will be visiting on these places where I made some cairns for these gentlemen, you are requested to add more more rocks into them. As I continue in my peak bagging feats, I will be making more cairns and feature their pictures in this blog. Their purpose will be to honor the “gods” of the mountain for them to keep us away from harm and danger and at the same time wish good luck to our hike/trek on the said mountain. 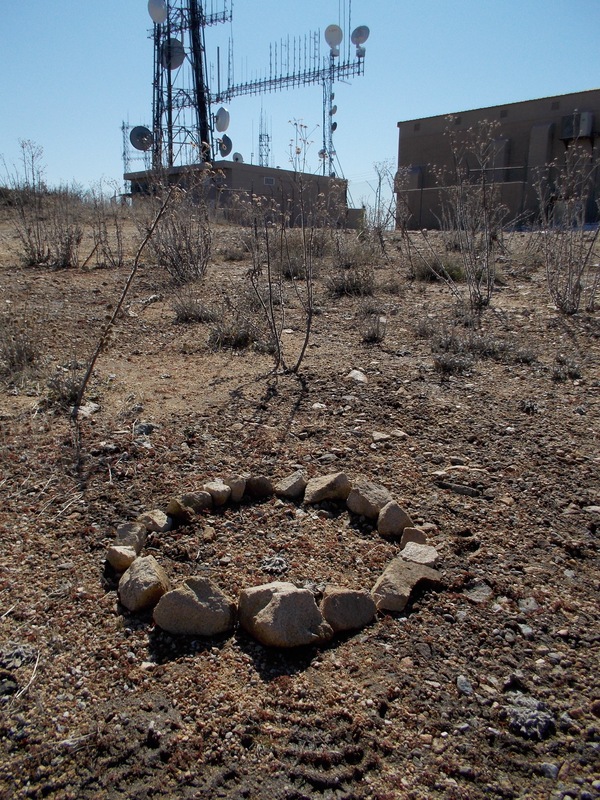 And if you happen to see these cairns, you are enjoined to add more rocks into them. See you on the mountain trails and peaks in the coming days, weeks and months!